The Swiss city of Geneva has a reputation as a high-end destination popular with jet-setting businessmen and politicians, and as such many expect a holiday here to come with a hefty price tag. But, with budget airlines from all over Europe now flying to the city, and the availability of low-cost accommodation such as no-frills hotels, friendly B&Bs and campsites, a weekend break in Geneva may not be as expensive as you think. Even hiring a car in Geneva may be less pricey than you would expect, with rates starting at below £30 with many companies. So one of the best ways to make the most of your low-cost weekend in the city is to get yourself a set of wheels and check out some of these exciting, but largely inexpensive, attractions. Geneva’s Jardin botanique – Villa Le Chene is described as a ‘living museum’ and is home to a collection of more than 12,000 plant and tree species across 28 hectares of outdoor space. With entrance to the gardens costing absolutely nothing, it is a perfect place to pass an afternoon, particularly in good weather. There are not many major European cities that can offer you a beach right in the heart of the city, but Baby Beach in Geneva does just that. Located on the shores of the lake, this is the perfect place for families to come during summer. You can laze on the grass or the sand enjoying the sunshine or go for a quick dip in the lake while children will enjoy the swings and the Tarzan-inspired tree park. This is also the only free beach in Geneva. The Muséum d’Histoire Naturelle is the most popular museum in Geneva, attracting tourists and locals alike. 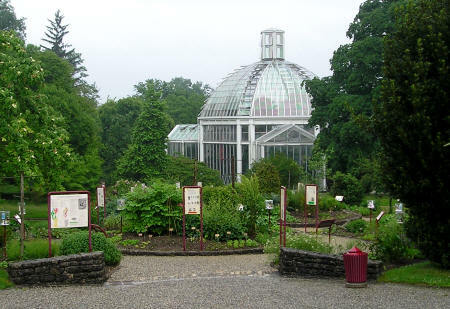 It houses a veritable Noah’s Ark of flora and fauna, taken from both the local region and from lands around the world. Particularly popular exhibits include those recreating the time of the dinosaurs and the habitats of the Arctic and Antarctic. Entrance to the public galleries is completely free, but you can opt for a guided tour if you’re willing to pay. A great way to see Geneva and its surrounds is by bicycle, with the city offering plenty of cycle friendly streets to navigate, while you can also head off-road to explore Geneva’s vast parkland and a wooded landscape. Best of all, you can do this without spending a penny by heading to GeneveRoule, which has locations around the city and offers free cycle hire each year between May and October. One of the best things about a weekend break in Geneva is not the city itself but its spectacular natural setting, with Lake Geneva and the surrounding mountains making for some of the best scenery in Europe. There’s no need to plan any detailed itinerary or pay for expensive tourist attractions, simply get in your car and head off on one of the roads that run alongside the lake and pretty much go where the wind takes you. 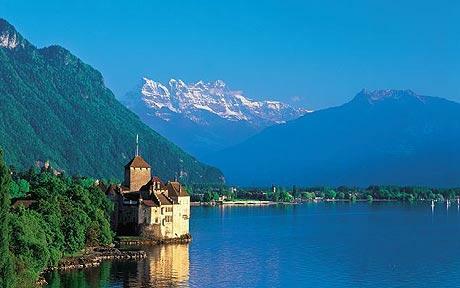 Along the way you’ll come across perfect views and charming Swiss towns. You can stop off for a bite to eat at a restaurant or pack yourself a picnic to have on the way. You’ll also find plenty of great locations for walking and hiking should you feel like parking the car and heading out on foot.